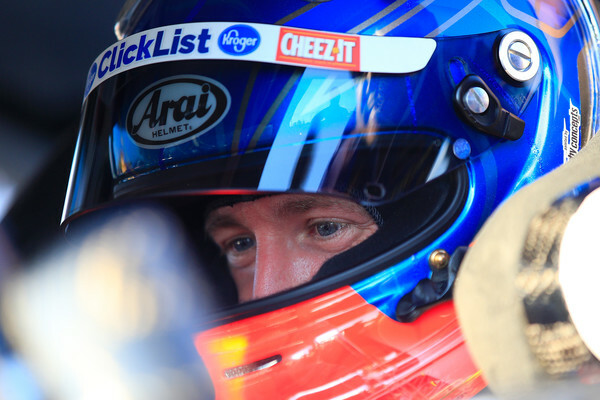 Kaulig Racing is proud to announce the addition of AJ Allmendinger to their 2019 NASCAR Xfinity Series (NXS) driver line-up. Allmendinger, who has spent the past 13 years driving in the Monster Energy NASCAR Cup Series (MENCS), will slide behind the wheel of the No. 10 Chevrolet for multiple races. as a motorsports analyst for both IMSA on NBC and NASCAR America.